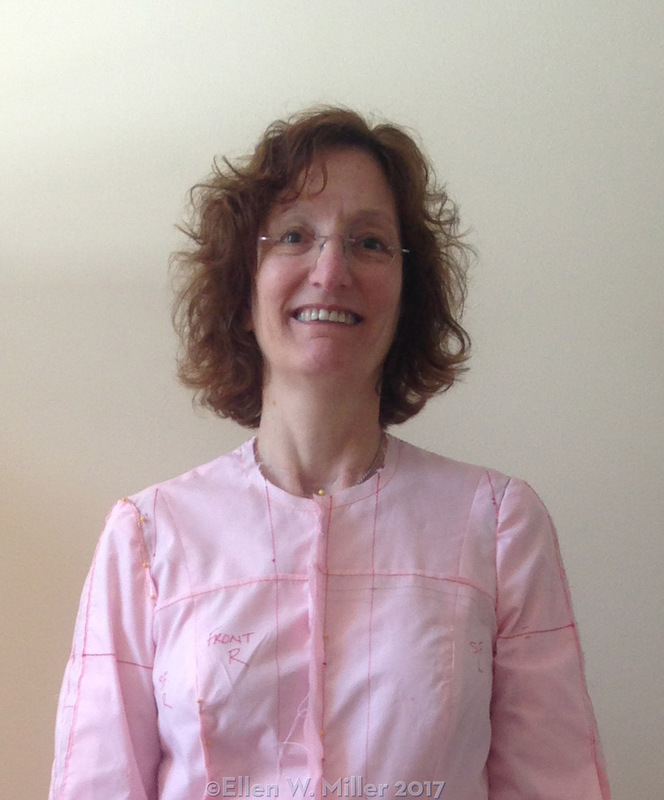 I am a sewist*, an author, a teacher, a mother of 2 grown children, and wife. I love to make to clothes. 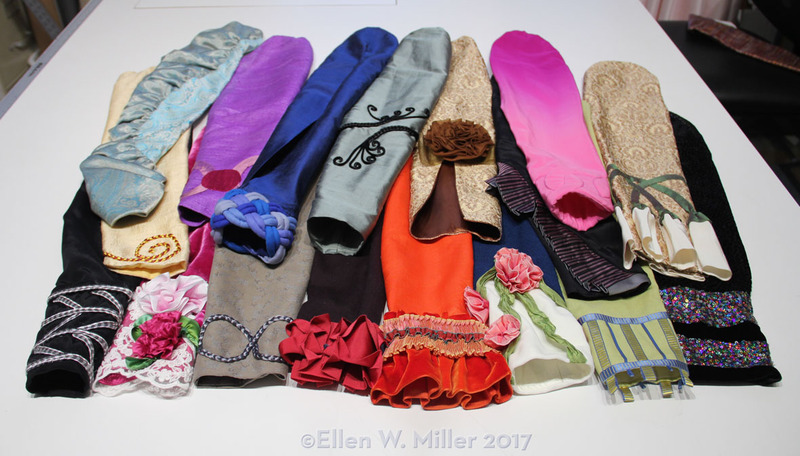 I love taking a piece of flat paper or muslin and creating a pattern, cutting out the garment pieces in a luscious fabric, pining the pieces together, sewing and pressing the seams to form a three-dimensional thing that slides over the body giving voice to wearer’s inner vision of herself (mine or a client’s). Creating clothes is slow, meticulous work but oh- the final product- it speaks of me: the love and care put in to it and it speaks of the wearer: bold or soft spoken, brightly colored or muted tones, bejeweled or plain- if it accurately represents the wearer- she will stand tall and feel confident: an equal to anyone in the room. 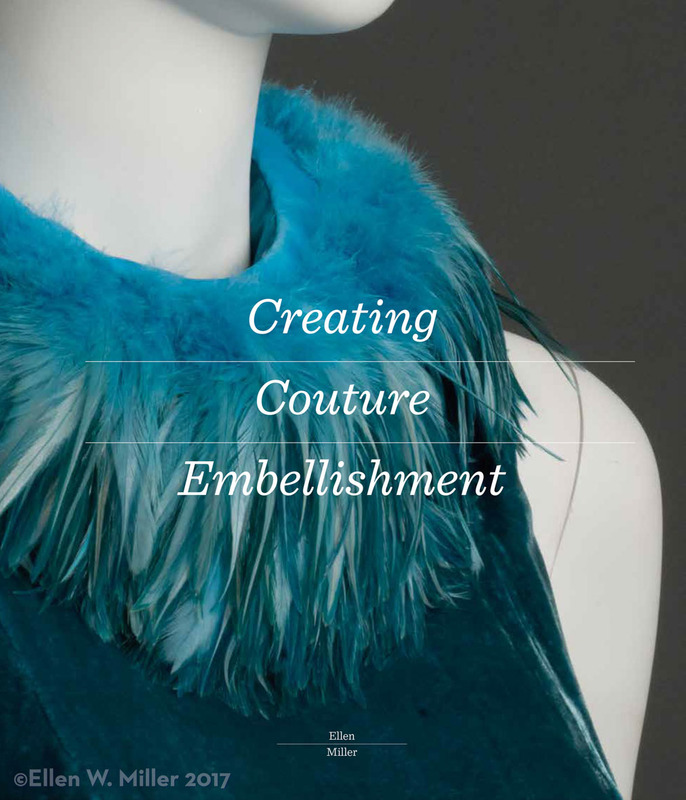 It took seven years to “write” and edit Creating Couture Embellishments ; it will be in bookstores in July, 2017! 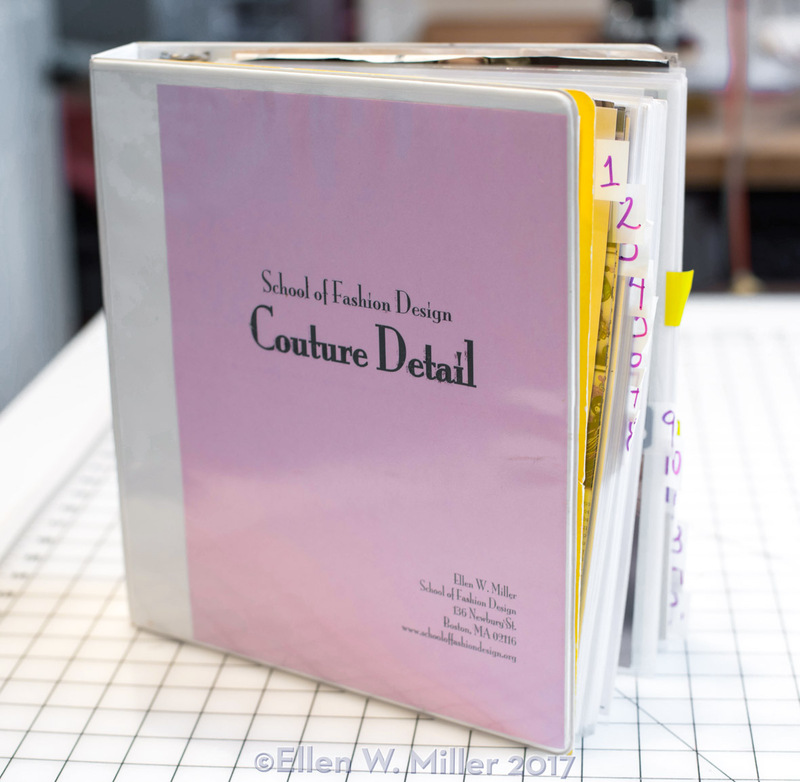 Creating Couture Embellishments is a 400-page, abundantly illustrated, how-to book with 3 sections–basic tools and techniques, fabric manipulation, and embellishments and trimmings— 23 chapters covering 174 techniques including quilting, ruffles and flounces, passementerie, beads and sequins. The “writing” included making the samples, photographing the samples and writing the text to accompany the photographs of the samples. I love to teach pattern making and sewing. I am fascinated by how students learn: some need to read a textbook, some need to see a demonstration, some need to do the project themselves. The moment when an idea or concept suddenly makes sense to a student – the aha! moment – is joyous. It might be a small moment: a button needs a shank so it stands above thicknesses of the cloth around the buttonhole, or it might big a moment: clothing alterations are like draping but on a real person. When a student understands the lesson- that’s the reward for a teacher. My two children are very private people, as opposed to me, I will answer just about any question and I have no modesty. My children are amazingly smart- like their dad they attended an Ivy League School, and are able write coherently about Enya and Chemistry in the same paragraph. My beloved husband of 30+ years has spent the last 40+ years managing professional theaters. As he might tell you, like many former boy scouts he is trustworthy, loyal, helpful, kind, cheerful, thrifty, brave, clean and reverent. And a little silly sometimes.